AXA, global leader in insurance, was recently recognized as the number one global insurance brand by Inter-brand for the seventh consecutive year (2009-2015). According to Inter-brand, the world’s leading brand strategy and design consultancy firm, AXA also joined the Top 50 global brands in the “Best Global Brands” ranking by moving five slots to #48 place, with a brand value of $9.254 billion, an increase of +14% from 2014. An industry benchmark, the “Best Global Brands” ranking is a yearly global survey that identifies the top valuable brands worldwide. “AXA’s investment in brand at the heart of the business, informing everything from culture to collaborations and partnerships, has been key to its sustained growth,” according to Interbrand. AXA’s prominent performance in financial services, the third largest sector represented in the ‘Best Global Brands’ ranking, was also highlighted. 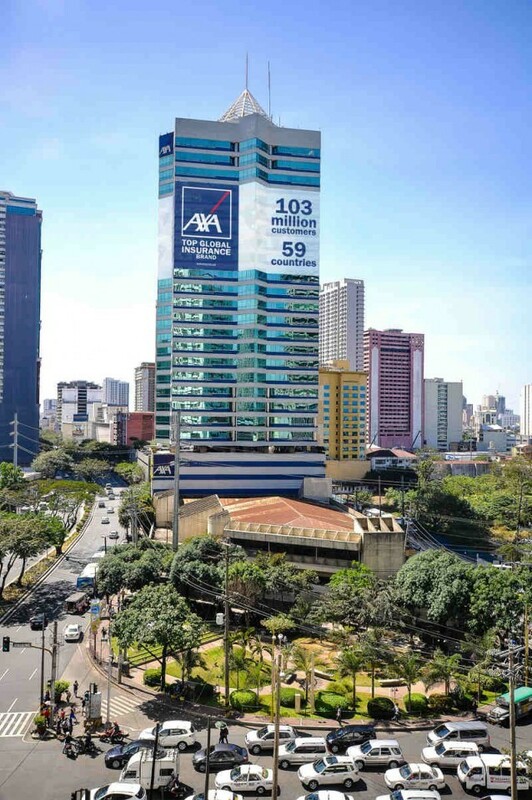 Some of AXA’s key achievements in 2015 include its expansion into Asia, Latin America, and Africa, acceleration of its digital transformation initiatives, investments in technology labs and start-ups, as well as its new partnerships in the digital and sharing economies. “We are extremely proud that AXA has made its entry amongst the 50 best global brands. I want to thank our employees and distributors who are AXA’s strongest ambassadors, supporting our brand day in and day out alongside our clients,” said Véronique Weill, Chief Operating Officer and a member of the Management Committee of the global AXA Group. AXA is a global leader in insurance and asset management, with 103 million customers from 59 countries. AXA is also ranked as the 20th largest corporation according to the 2015 Fortune Global 500 list and 29th in the 2015 Forbes Global 2000 rankings.